Translation Review is a publication of the Center for Translation Studies at The University of Texas at Dallas. 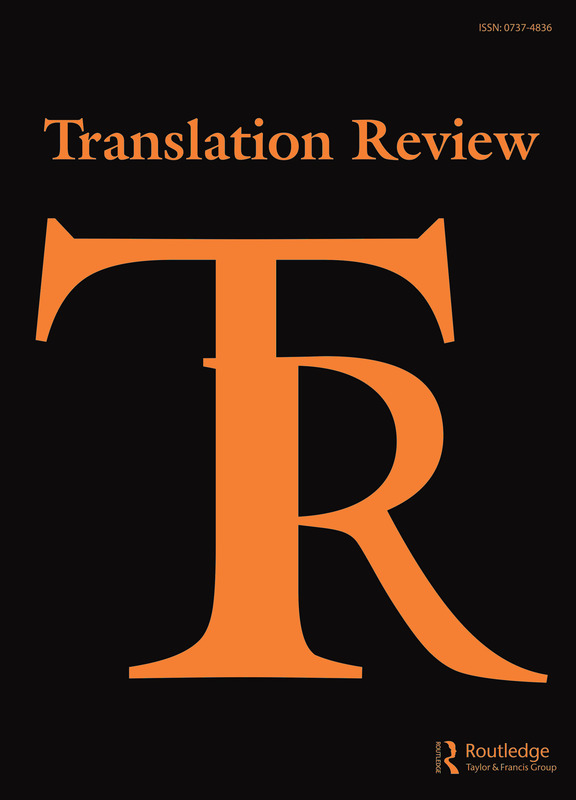 The current issue, as well as the entire back catalogue of Translation Review are available digitally at the Taylor & Francis Online. Subscription and pricing information, both for institutional and individual subscribers, can be found here.